Jack-Bilt Inc | Welcome to Jack-Bilt Inc! 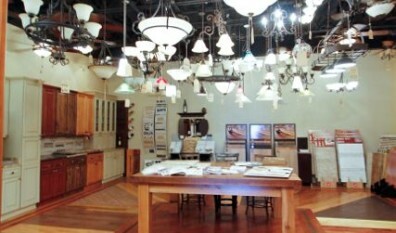 Built by Design is a showroom located at Jack-Bilt Inc. We offer many choices for flooring, lighting and cabinetry. This showroom is especially helpful for our clients but is open to anyone looking for new interior features. After many years of working along side these subcontractors, we have developed great working relationships and friendships. Here is a list of our regular subcontractors. "Building the Big Country for over 30 years"
Keep up with our blog to find out when we get new products!